The Philippines are well-known for lush, fragrant gardens and colorful tropical flowers. Many flowers cannot reproduce on their own and require a pollinator to track pollen from male to female flowers or from one plant to another. One of a garden's primary pollinators is the bee. Honey bees, bumble bees, mason bees and carpenter bees all pollinate flowers so that the plant can set seed or produce fruits or vegetables. Bees can be found in the garden as soon as flowers begin to open in early spring. 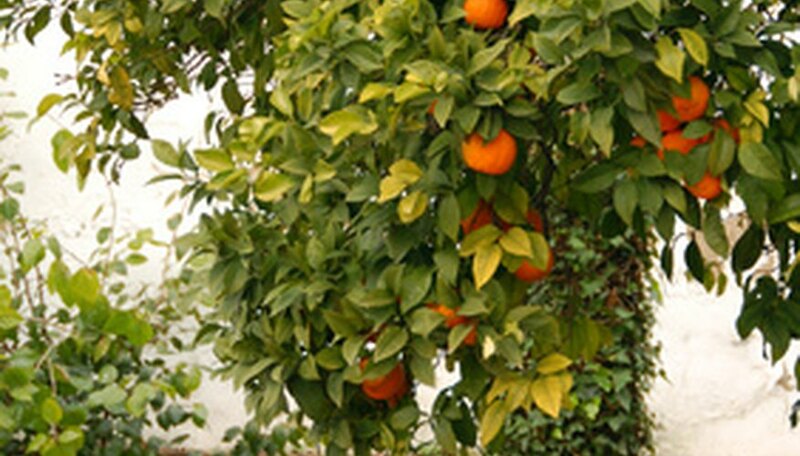 Citrus trees, including oranges, lemons, limes, kumquats and grapefruits, are popular garden trees in the Philippines. While most varieties have the ability to self-pollinate, yields are low without the help of bees. Bees track pollen from one variety of citrus tree to another, ensuring lots of cross-pollination. 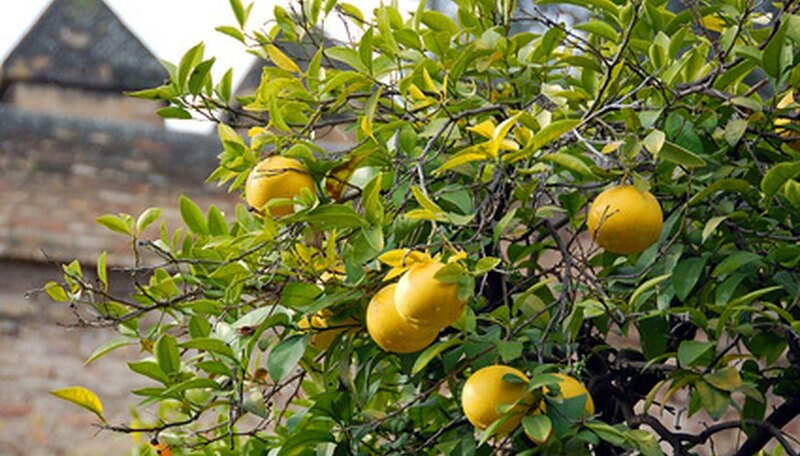 Bees are attracted to citrus trees in the garden by their sweet nectar and bright pollen. Fruit begins to form in early May and begins to ripen within three months. 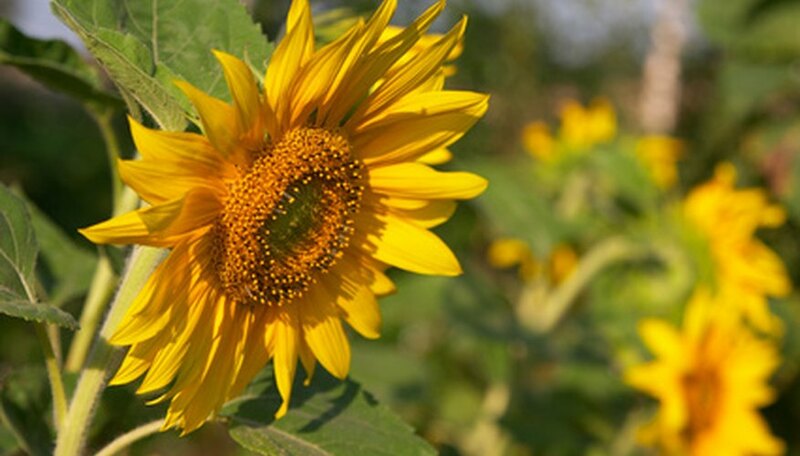 Sunflowers cannot set seed without cross-pollination between flowers. They are dependent on bees as their main pollinator. Many sunflowers grow semi-wild in Philippine gardens. The seeds drop at the end of the season as the seed head dries up and the seeds grow again at the beginning of the following growing season. Vanilla vines can ramble through the gardens of the Philippines unchecked or can be pruned and trained in more formal settings. Vanilla flowers do not require cross-pollination from other plants but are unable to self-pollinate without the help of bees or hummingbirds, both of which are attracted to the delicately-scented, white flowers. 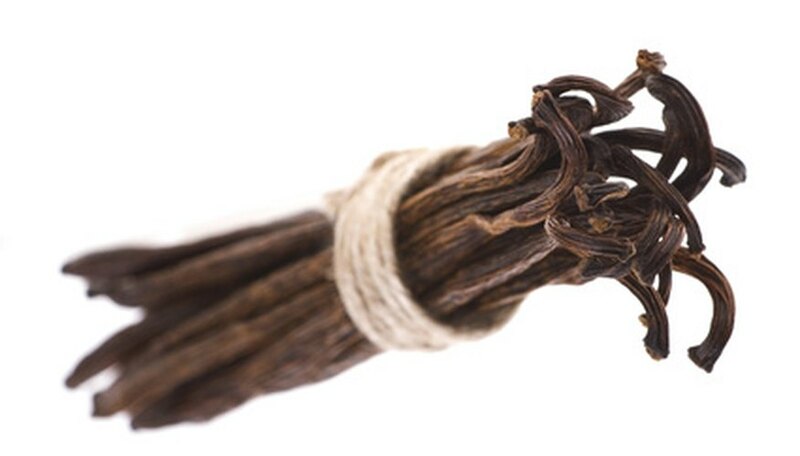 When pollinated, vanilla vines produce long pods that turn brown when mature. The seeds within the pods produce the vanilla flavoring used in cooking.